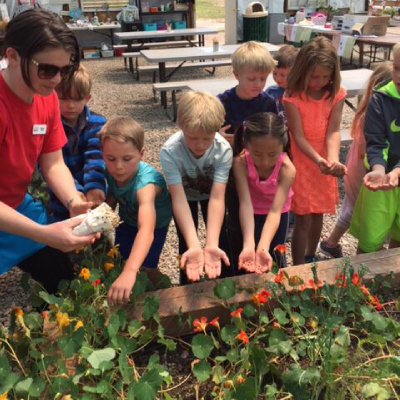 For seven years, Sowing Seeds has introduced young students in Eagle County to the world of gardening, healthy eating and environmental stewardship. 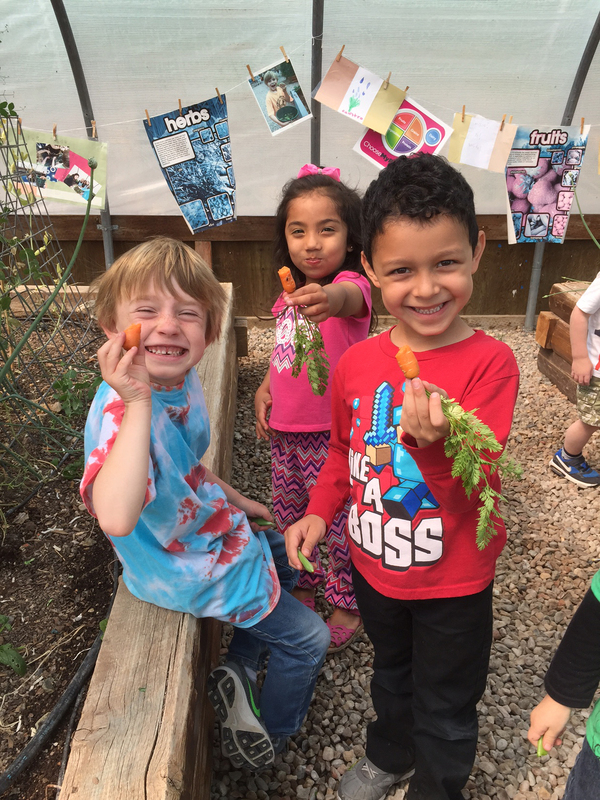 Stem by stem, leaf by leaf, hundreds of children have learned a valuable lesson: that time, patience, and constant care create amazing results. Since its inception, Sowing Seeds has been owned and managed by the Vail Valley Foundation’s YouthPower365. It was originally conceived by, and has since been strongly supported by, celebrity chef Kelly Liken. In August of 2017 Walking Mountains Science Center officially adopted Sowing Seeds as an in-school and summer camp program. The program integrates seamlessly with Walking Mountains’ mission and goals, said Markian Feduschak, president of Walking Mountains. For more information about the program please contact Haley Baker, Sowing Seeds Coordinator at haleyb@walkingmountains.org or 970-827-9725.